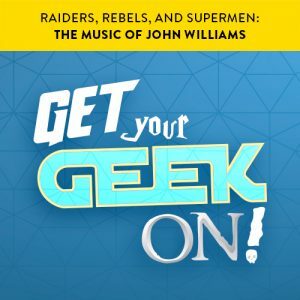 Courtesy of the San Diego Symphony, we are thrilled to be able to give away 2 tickets to Raiders, Rebels, and Supermen: The Music of John Williams! The live performance is Saturday, July 22, starting at 7:30pm, with pre-concert festivities starting at 6pm. 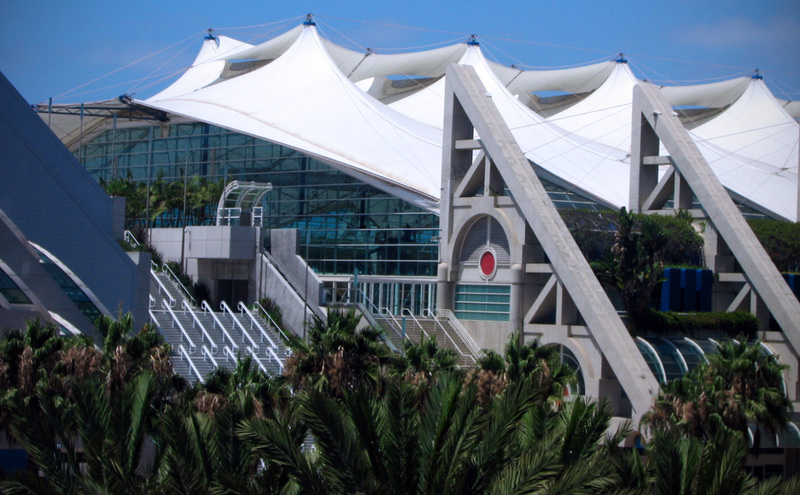 Tickets ($25-$40) and more information about the performance can be found at the San Diego Symphony website. To enter this giveaway, use the widget below! The giveaway will run until next Tuesday, July 4th, at midnight Pacific time (3am Eastern time, Wednesday morning). One winner will be randomly selected by the widget from all valid entries to receive a pair of tickets, and will be contacted via email or social media.